This post is a two-fer! 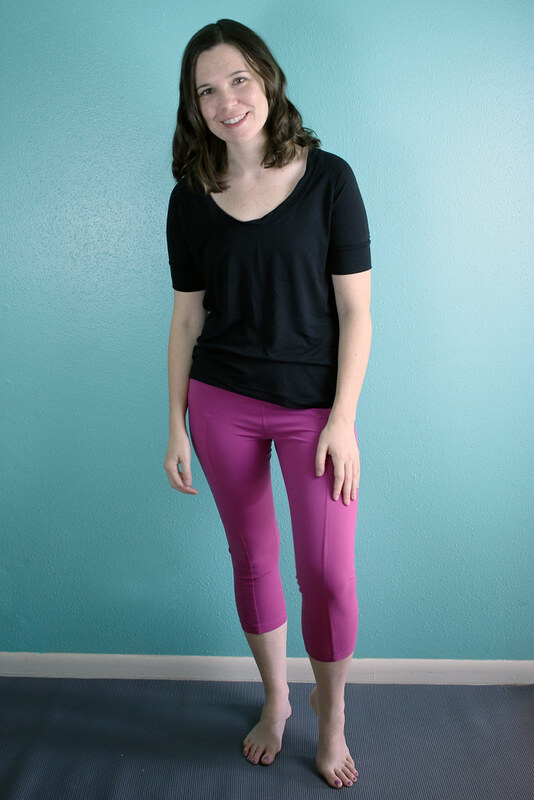 I made be a bit late but I have thoroughly jumped aboard the activewear sewing bandwagon. 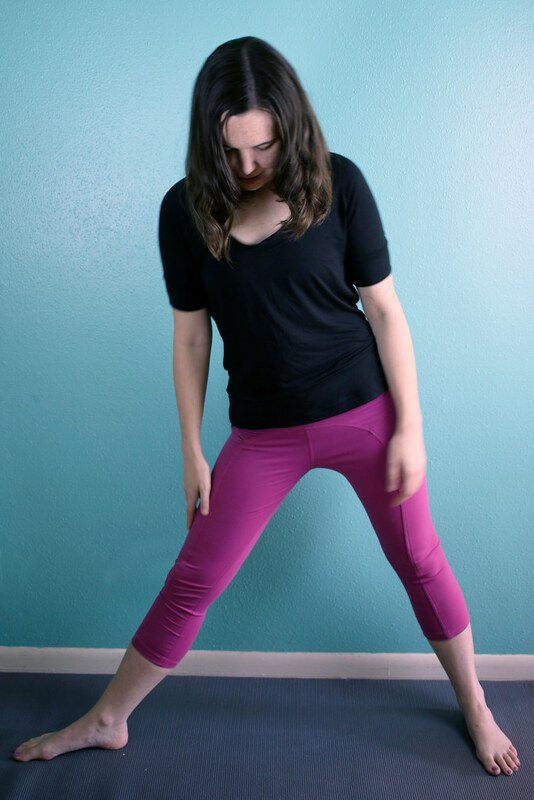 This is my new yoga outfit: both the shirt and leggings are from Papercut Patterns. I made the short sleeve, non-cropped version of the SJ Tee out of an incredibly smooth and soft rayon/lycra blend I bought from a now-defunct local store. 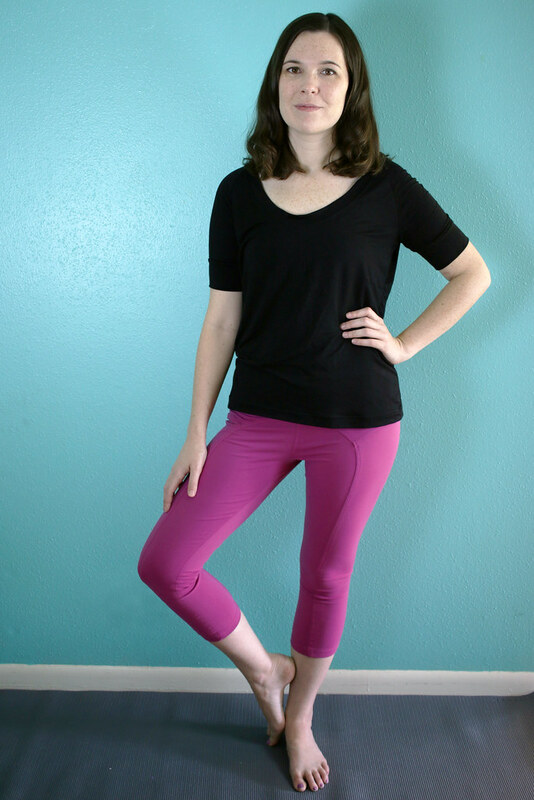 The thin and light fabric works well for a slouchy tee (it has a slight 4-way stretch) but has surprisingly decent recovery. 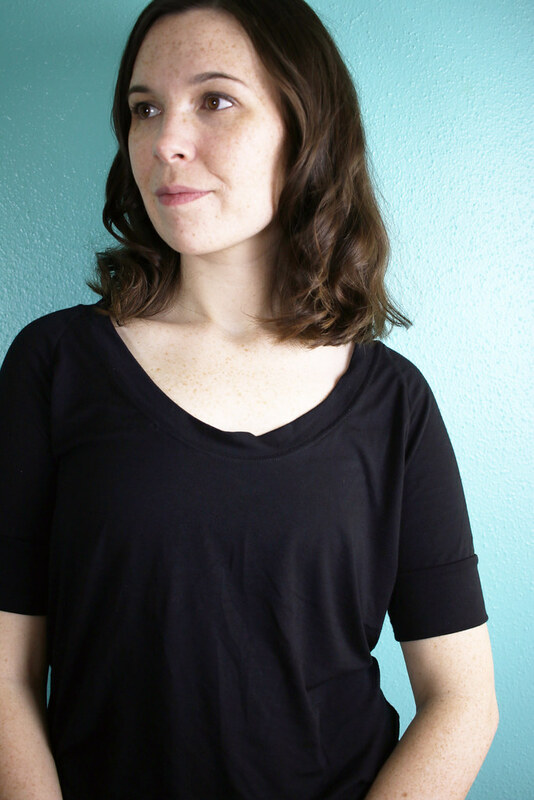 I like the wide neckline because I hate crew necks digging into my neck and since you typically wear a sports bra while working out anyway, you’re not worried about fixing your shirt all the time and making sure you’re not flashing anyone. The cuffed sleeves add some structure to the shirt and I think helps keep the shirt from sliding off your shoulders. All in all, I love this simple pattern. The only thing I should have done differently was to shorten the collar piece by another inch or so. 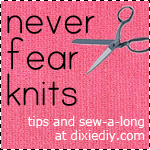 I shortened it a bit because my fabric has plenty of stretch, but knit collars are an art, not a science. The collar is a little floppy around center front but that’s ok, I think it adds to the casual, loose feel of the top, so I don’t mind. These are the mid length Ooh La Leggings sewn with some fantastic Supplex nylon lycra from Rockywoods.com. I bought a bunch of fabrics from that site on a whim just to check it out. This stuff has 4-way stretch with great recovery and is thick and dense enough to make good leggings. It’s matte, not shiny like lots of activewear fabrics, which I liked. But seriously, I cannot recommend this stuff enough, especially for activewear sewing. It’s my new favorite thing. I only wish they had more colors! I was concerned when the pattern called for lots of straight stitching and topstitching on a knit but this fabric has such good stretch that the straight stitching didn’t matter. I used a twin needle for the hem and waist. I also lowered the waist by about an inch and a half, just as a personal preference. Another great pattern. 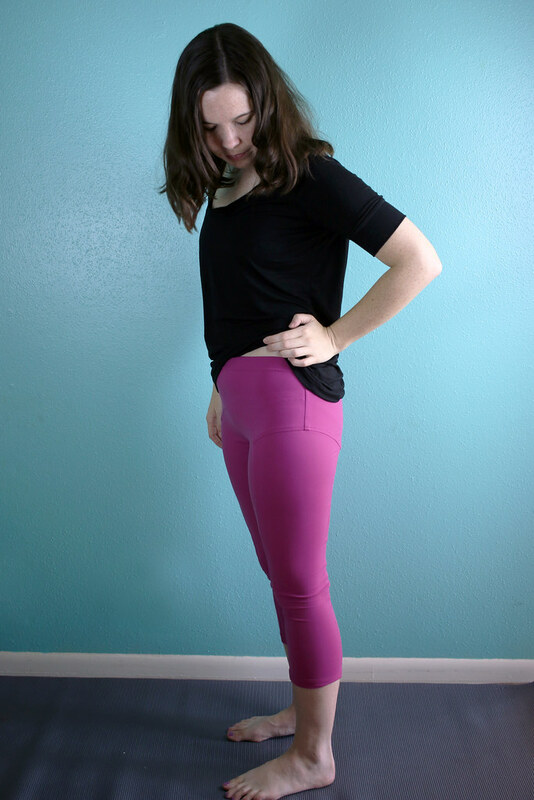 I didn’t have to make any fitting changes and the fabric makes the leggings extra comfy.